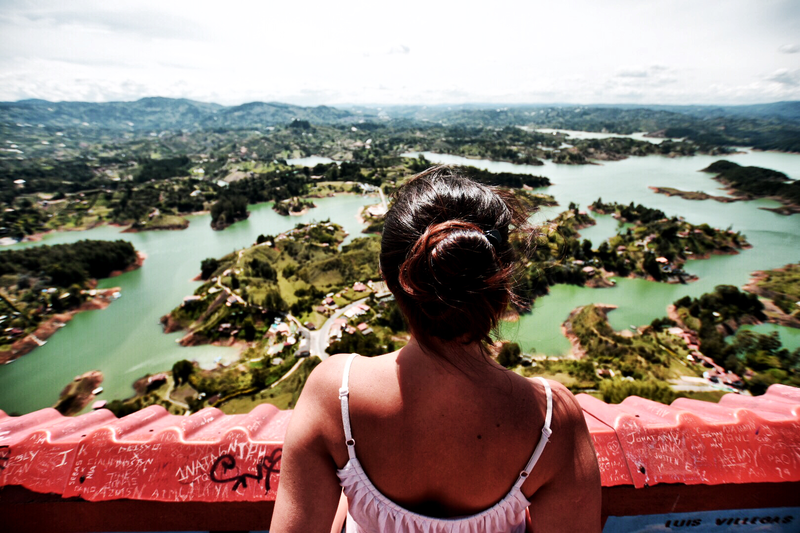 One of the places that leaves the strongest impression while traveling Colombia is Guatapé. 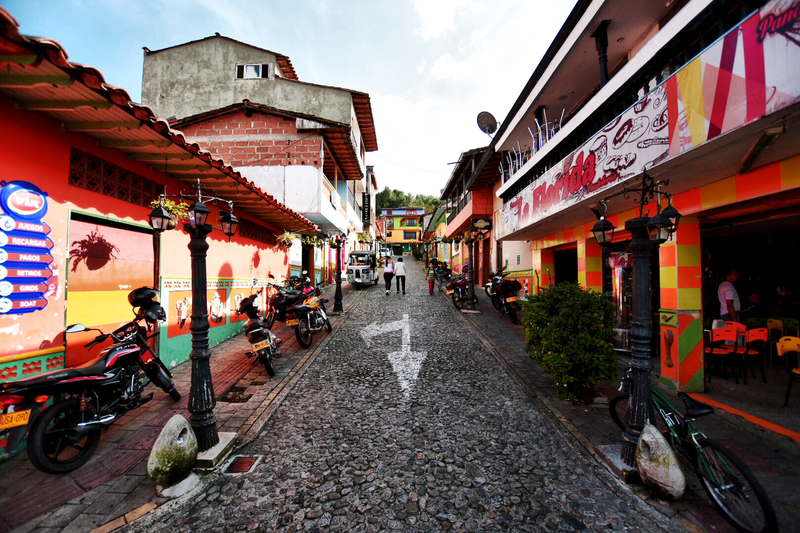 Easily to be combined with a visit to the famous Peñol (a massive rock that brings you a fantastic view after climbing it), the village of Guatapé is full of colors and I mean really full of it. 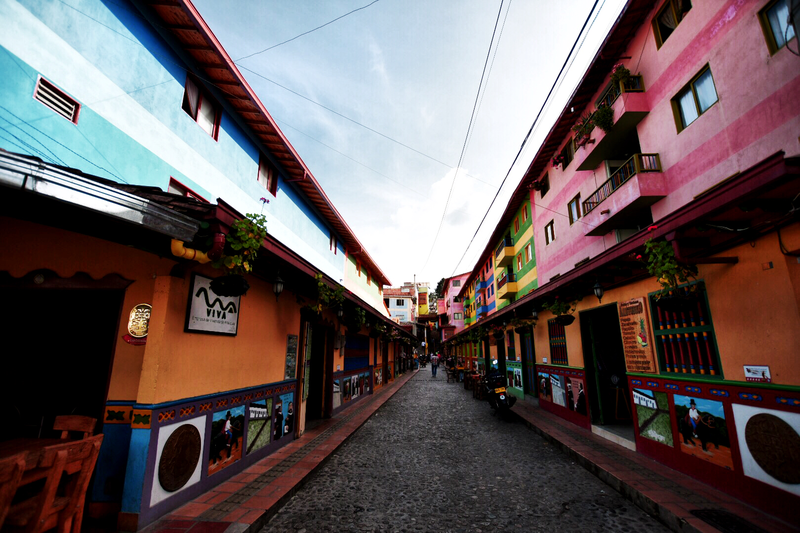 Guatapé is also known as “Pueblo de Zocalos”, while Zocalos are little art pieces that tell unique stories all over the village. 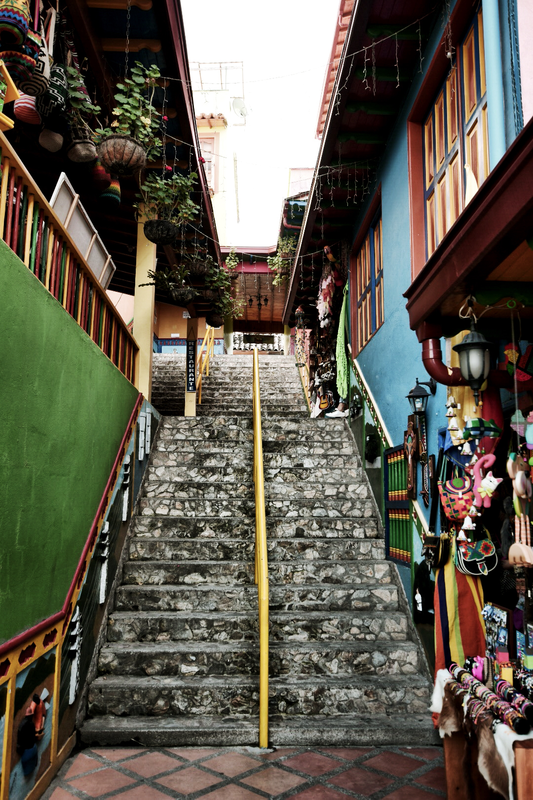 ← wedding time in Colombia.